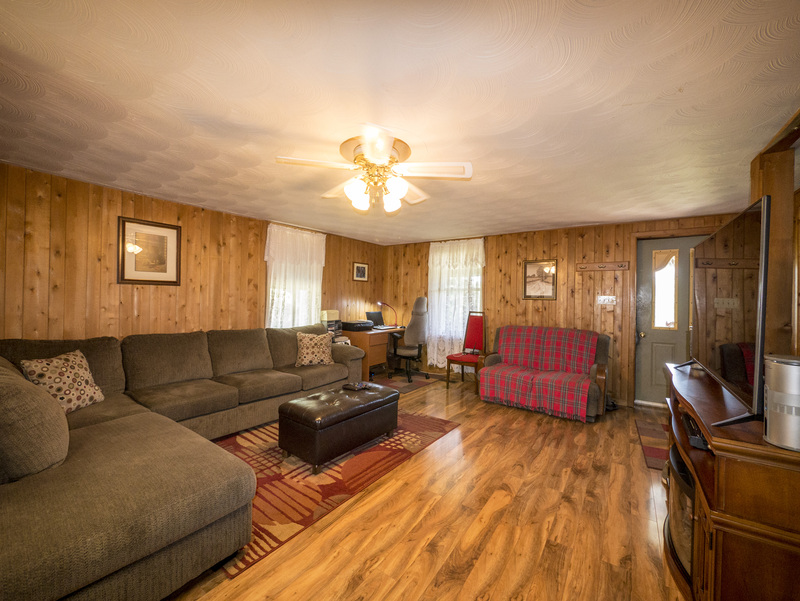 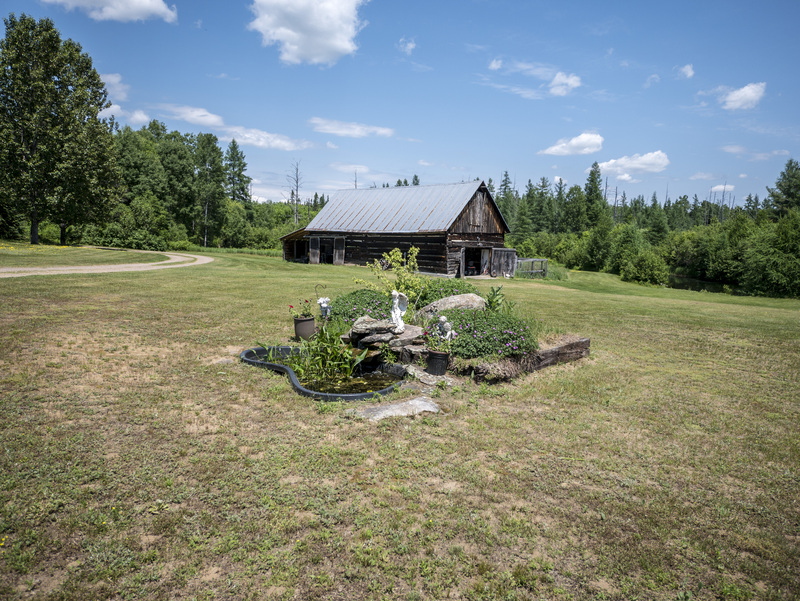 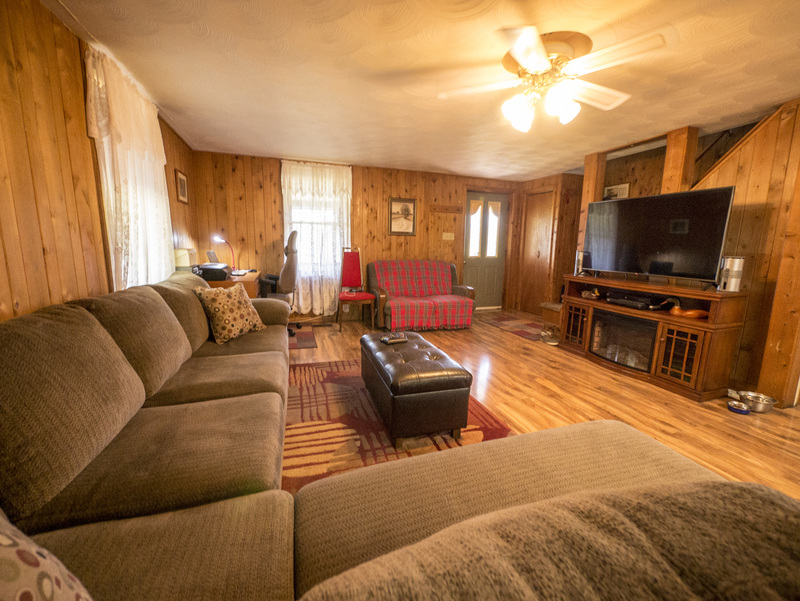 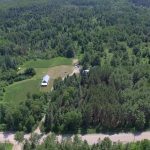 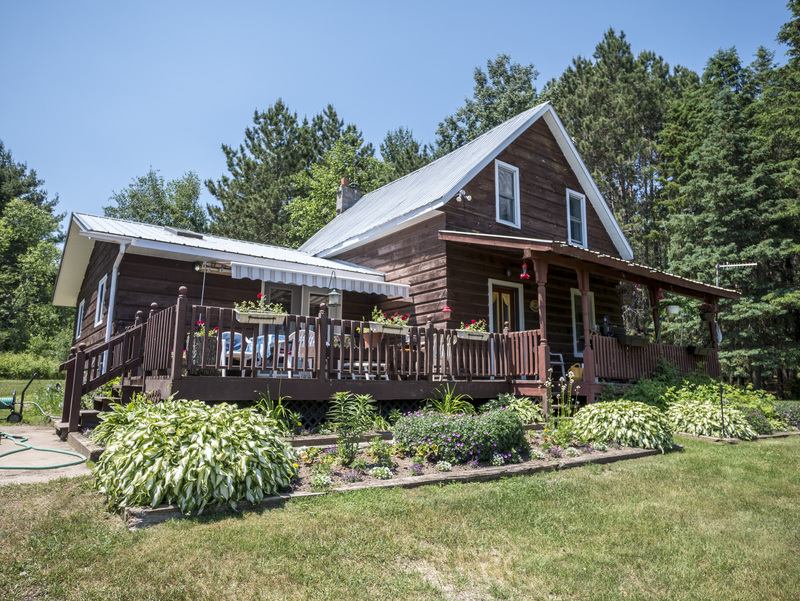 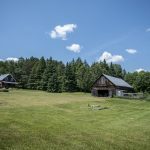 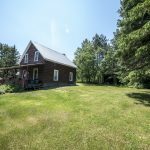 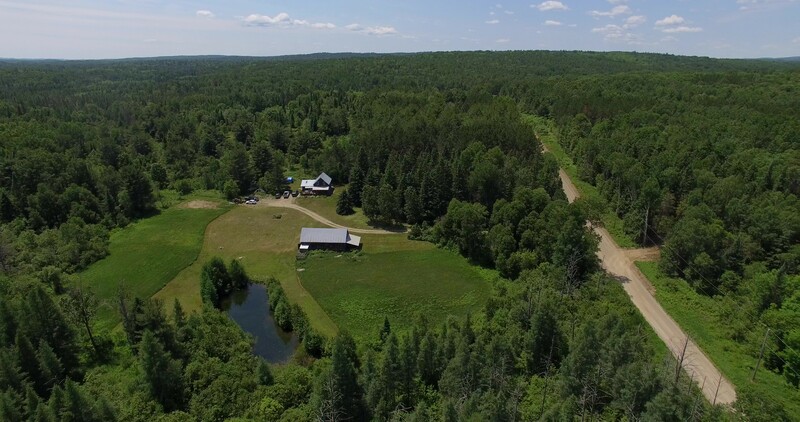 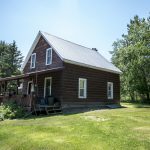 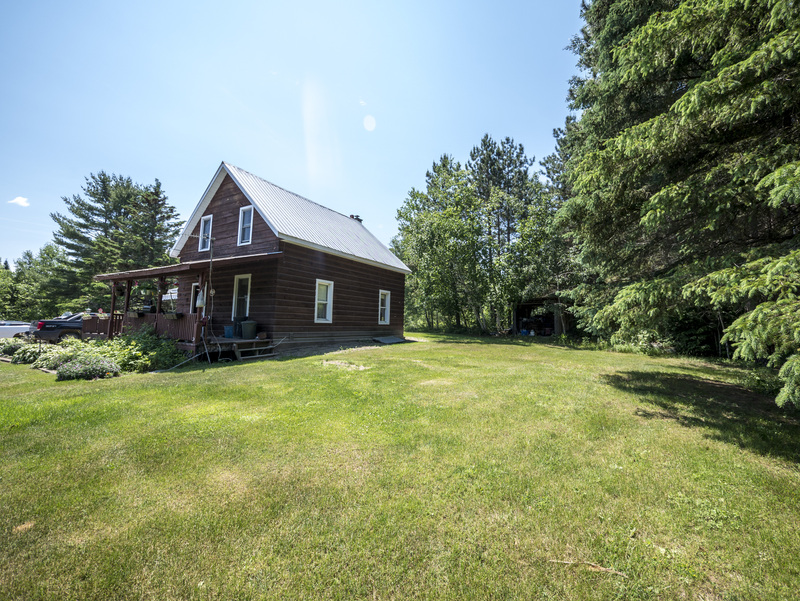 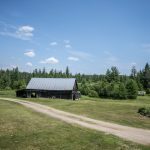 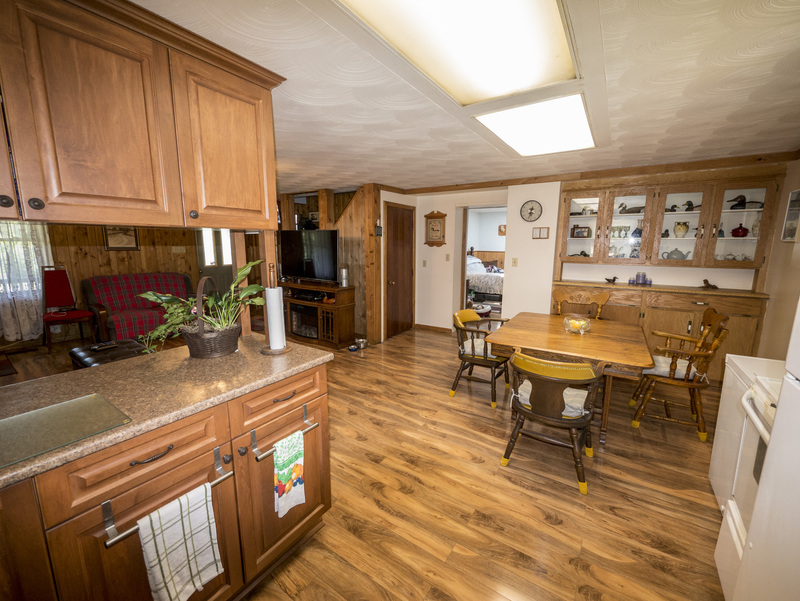 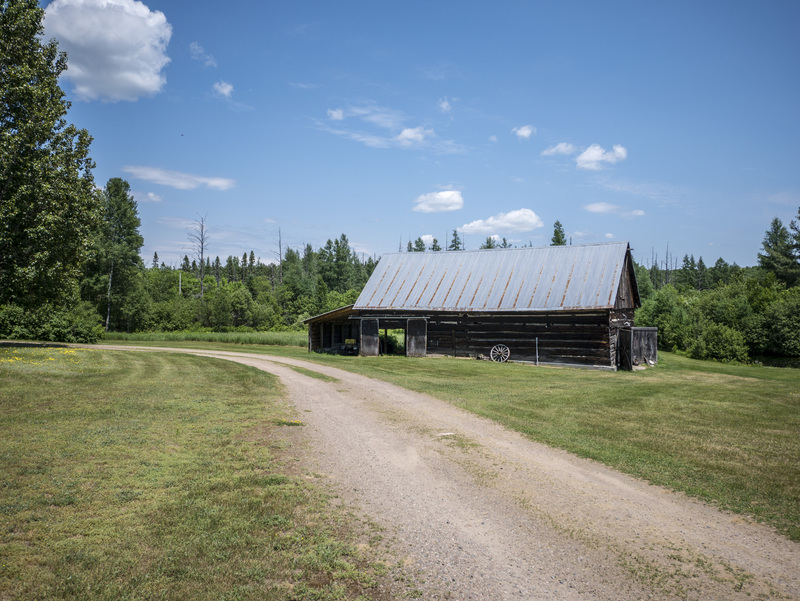 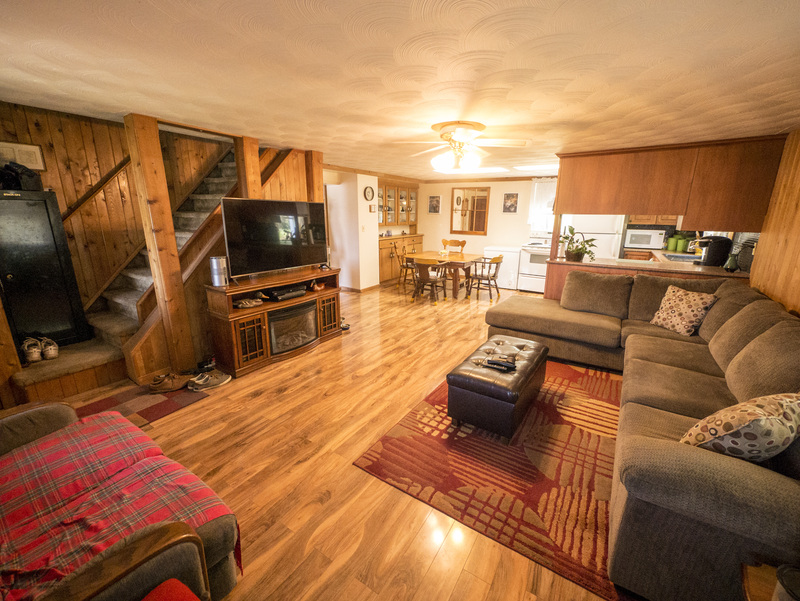 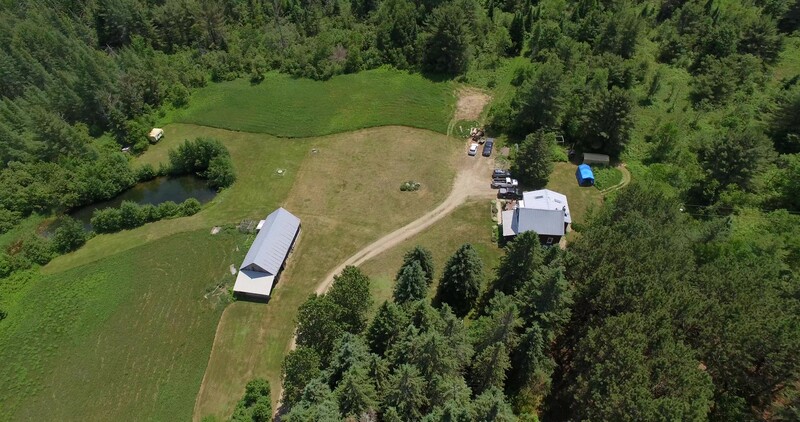 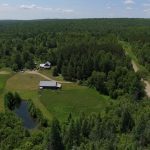 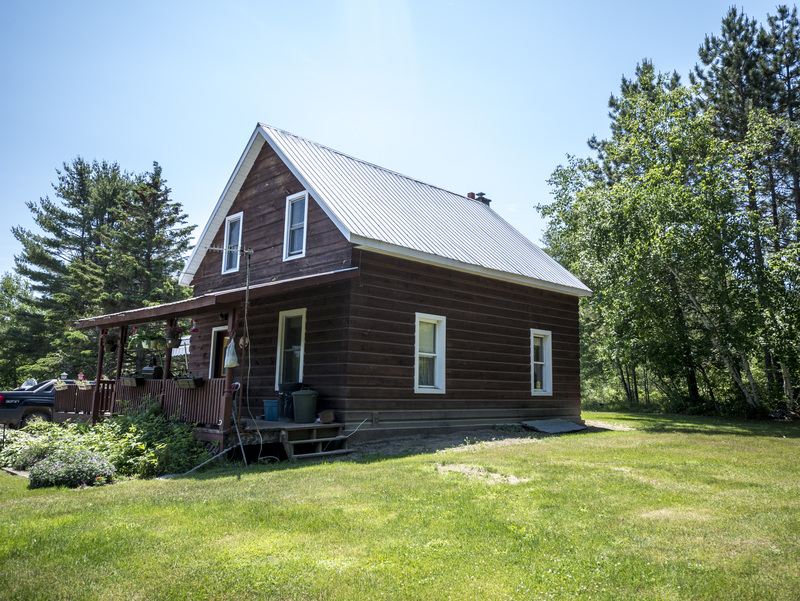 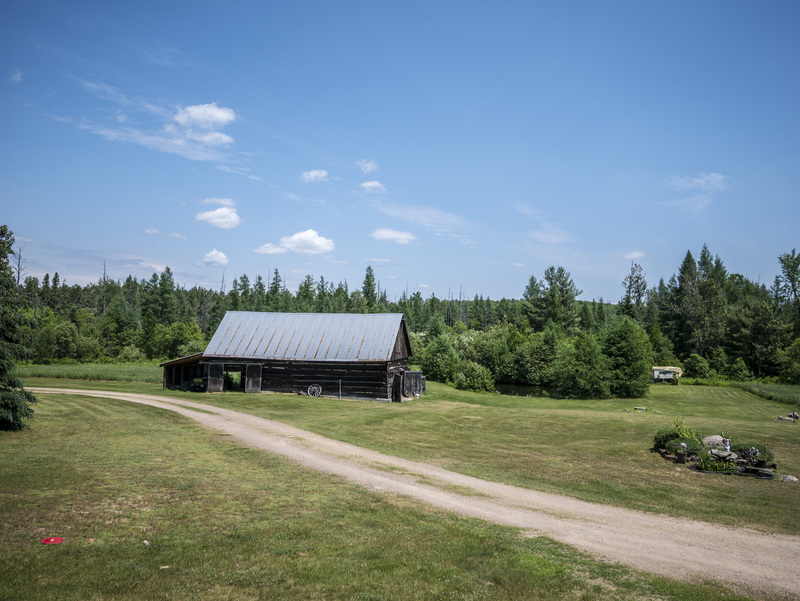 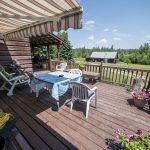 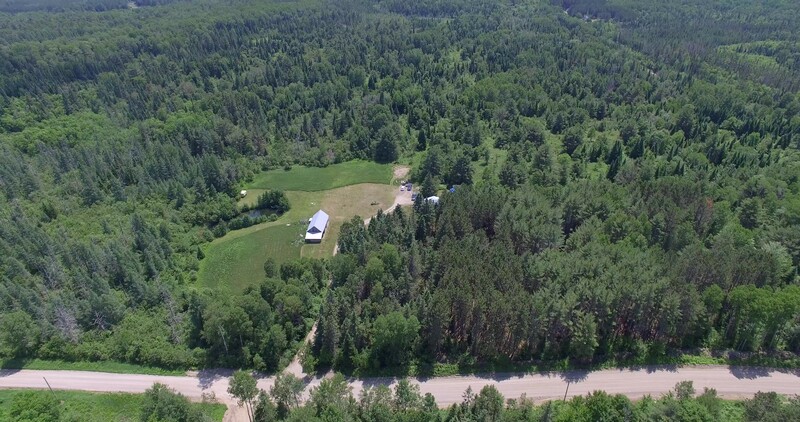 Come check out quiet rural living on 90 acres! 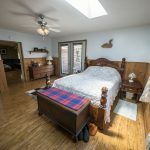 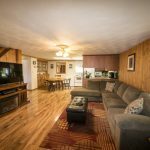 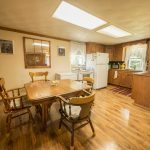 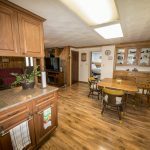 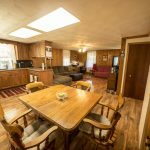 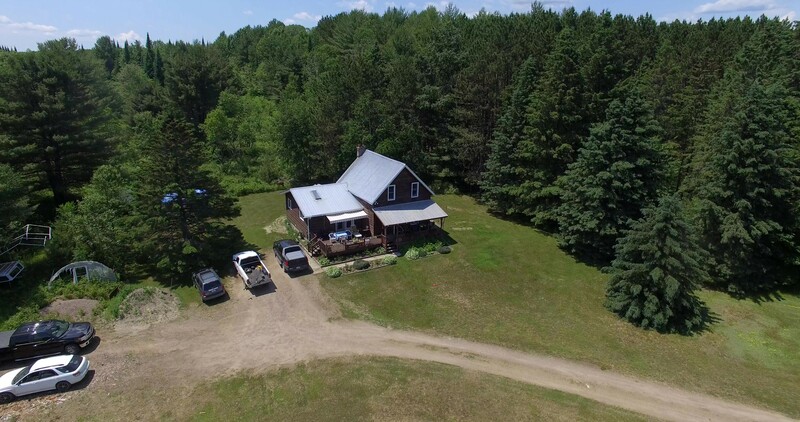 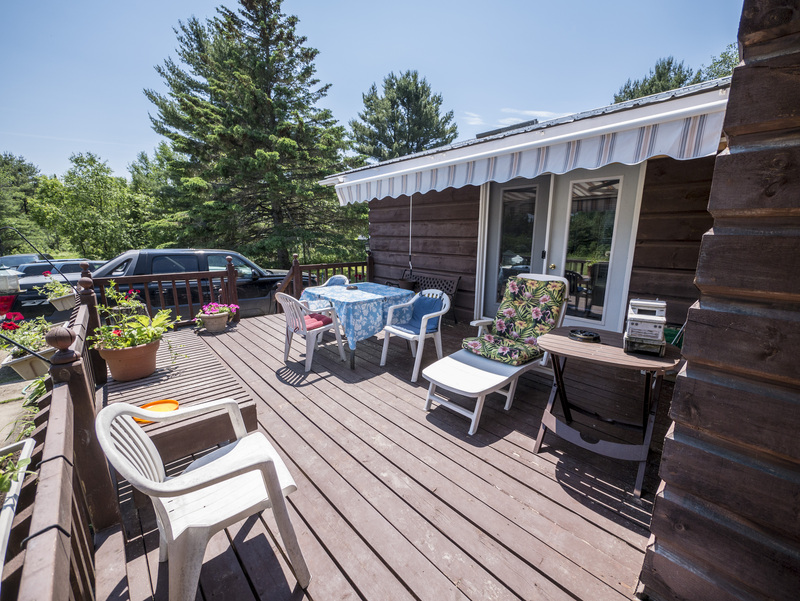 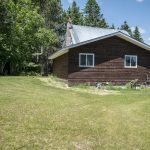 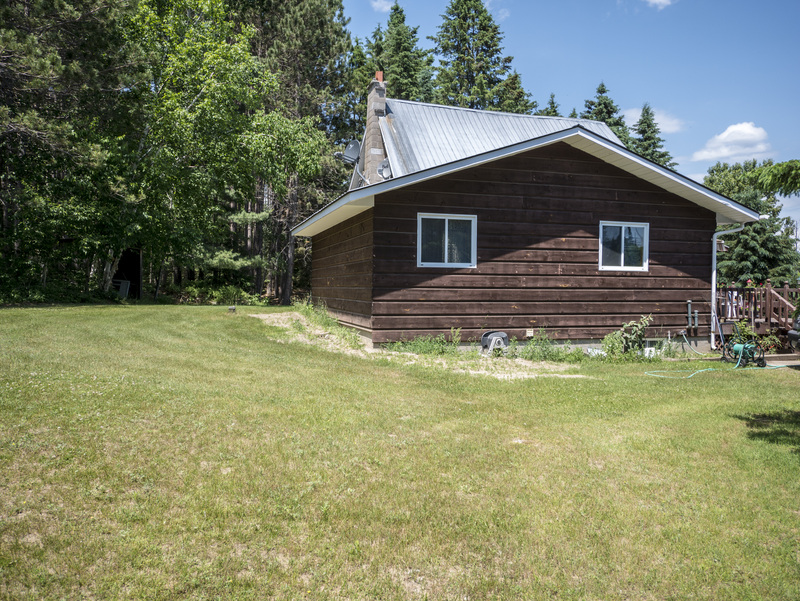 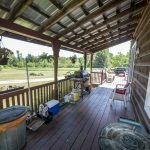 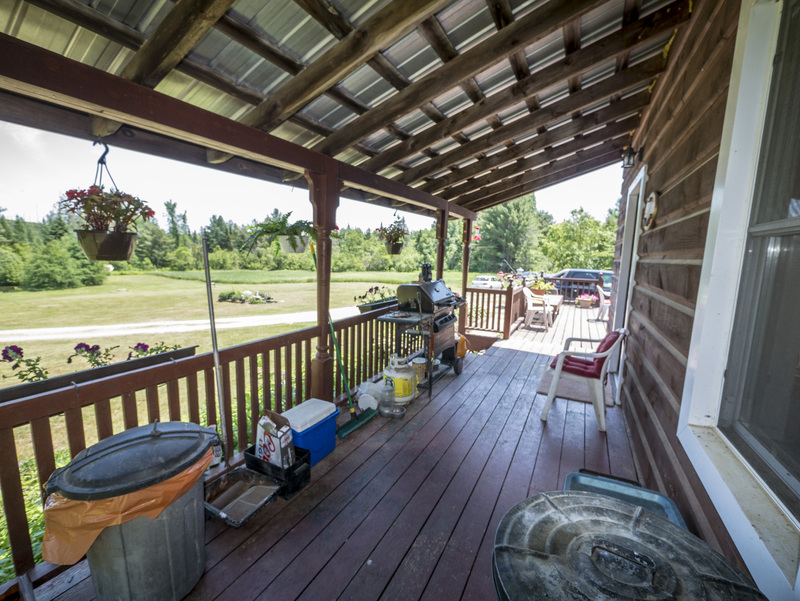 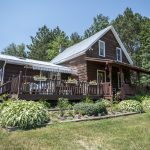 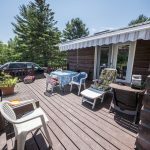 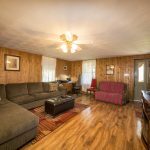 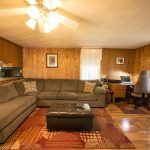 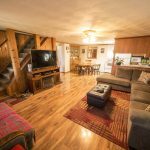 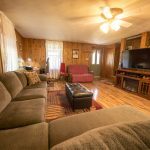 This 3 bed 2 bath home is situated on a beautiful lot with views of fields, trees, ponds and wildlife in every direction. 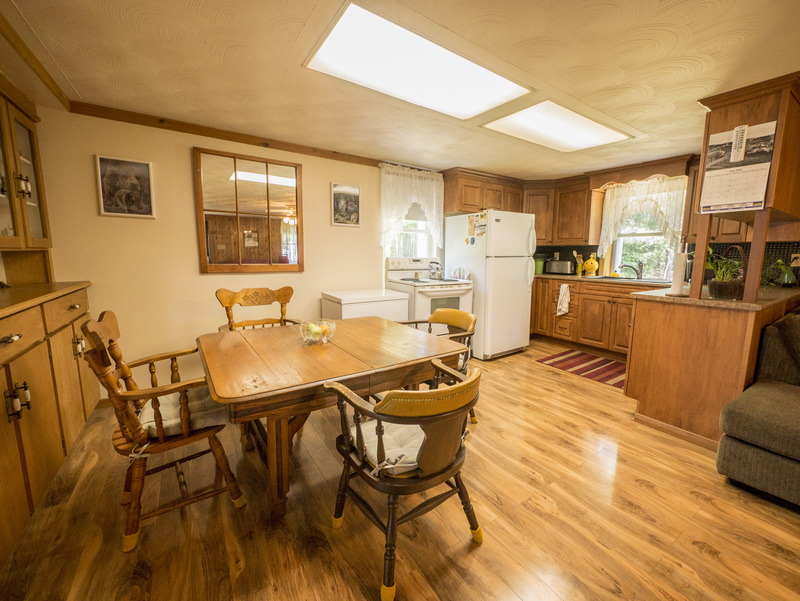 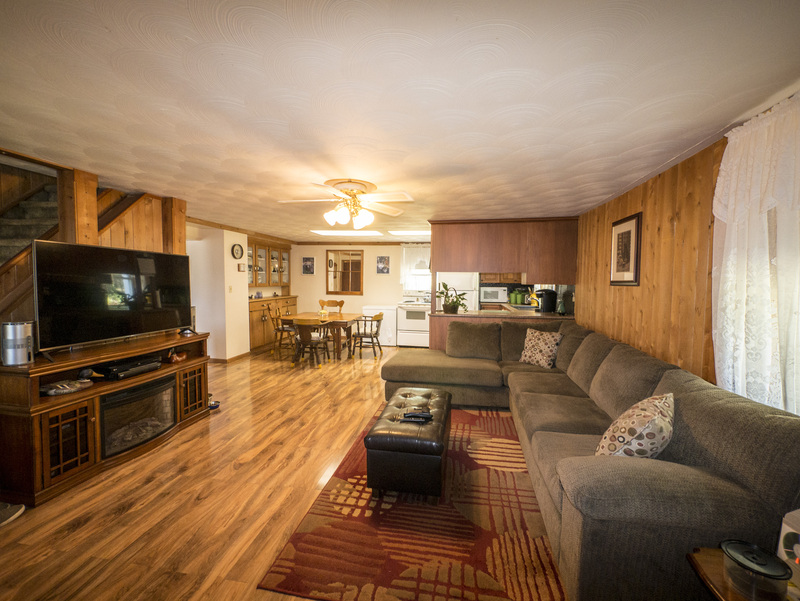 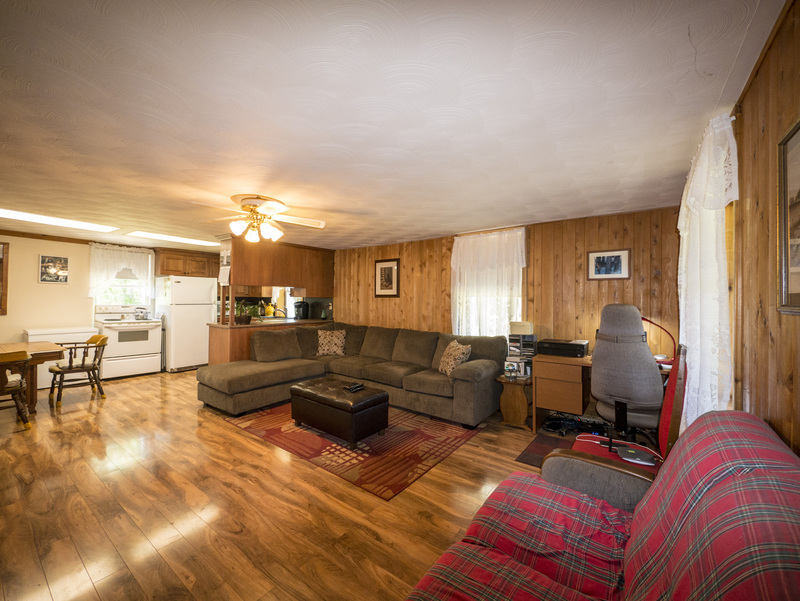 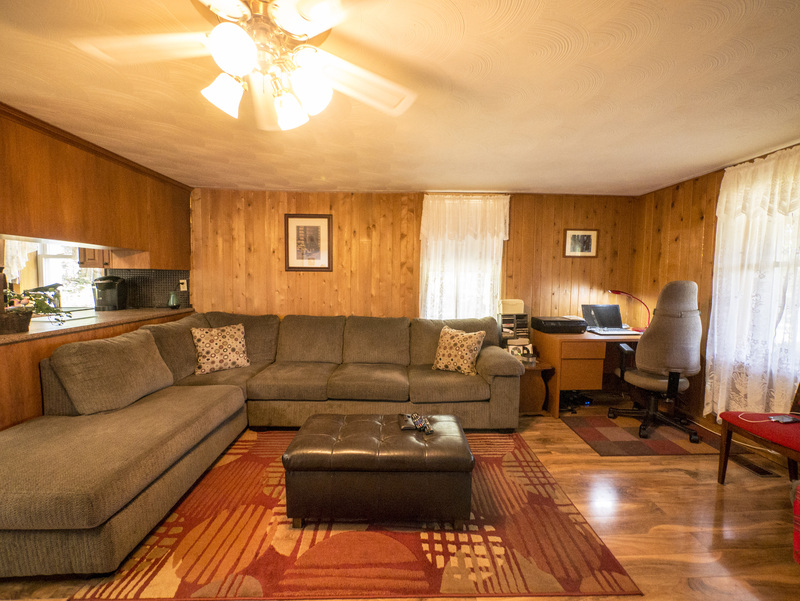 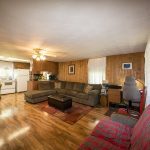 House features a great layout with updated kitchen open to the living room and dining area. 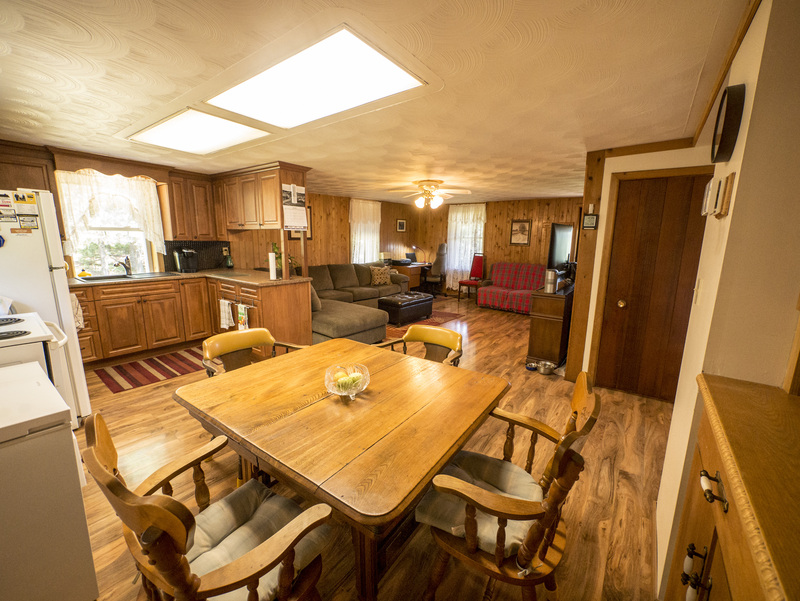 Newer laminate floors throughout. 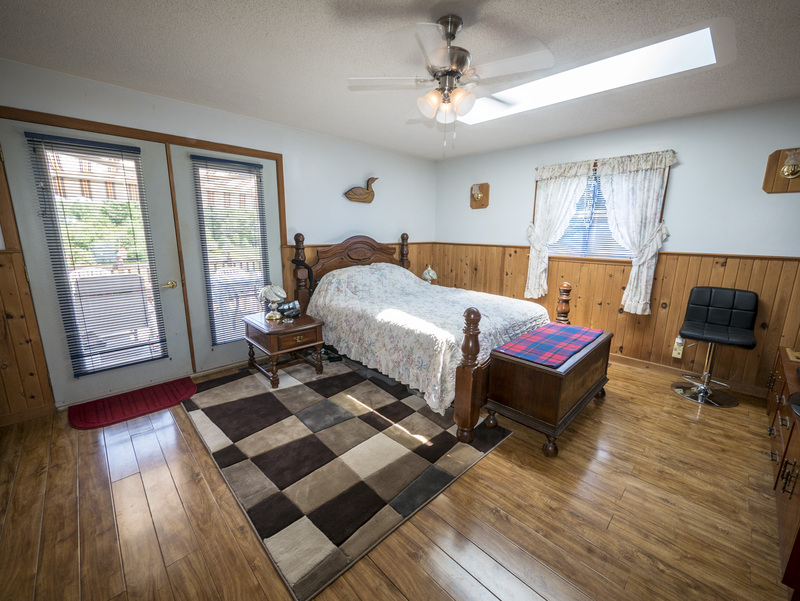 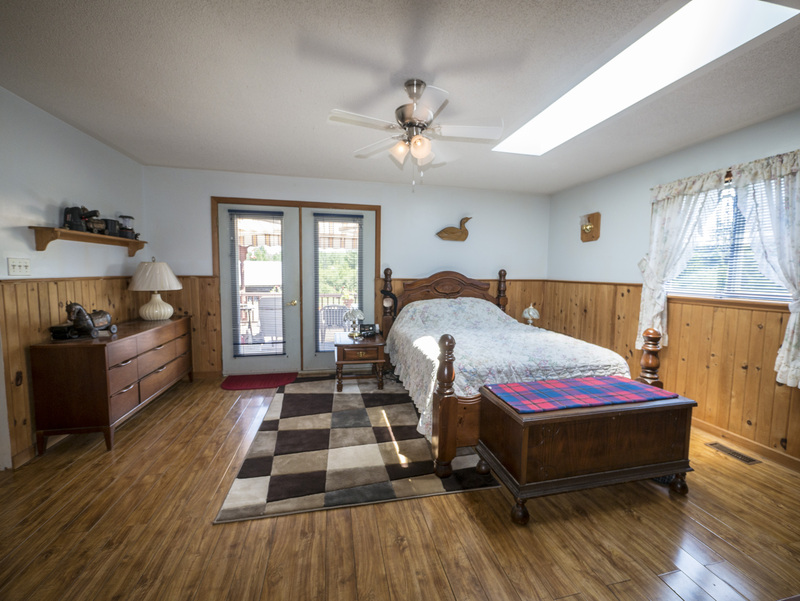 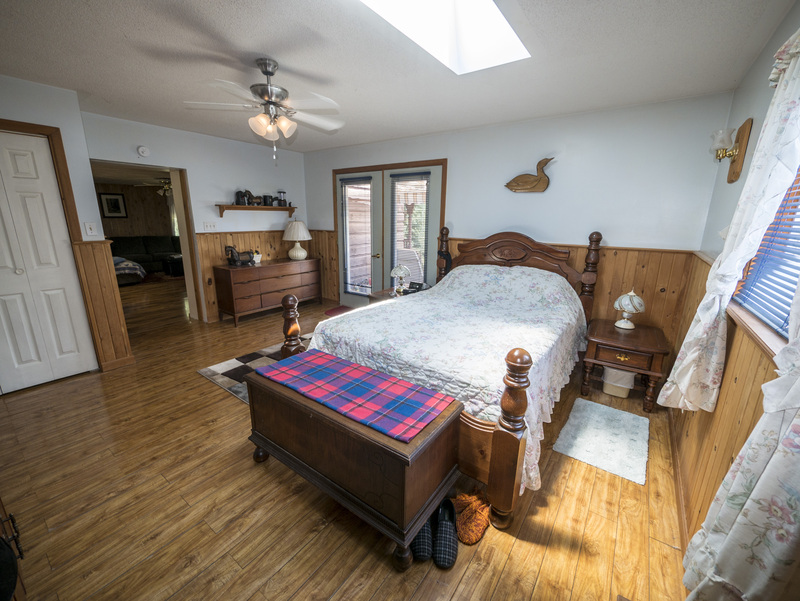 Master bedroom featuring huge 4 piece ensuite with sauna and patio door leading to the deck. 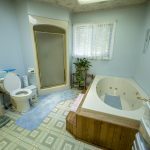 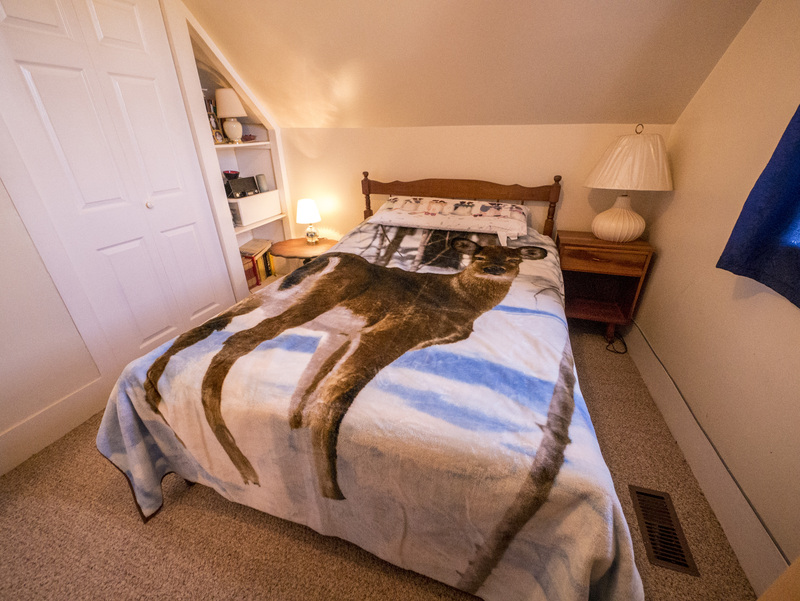 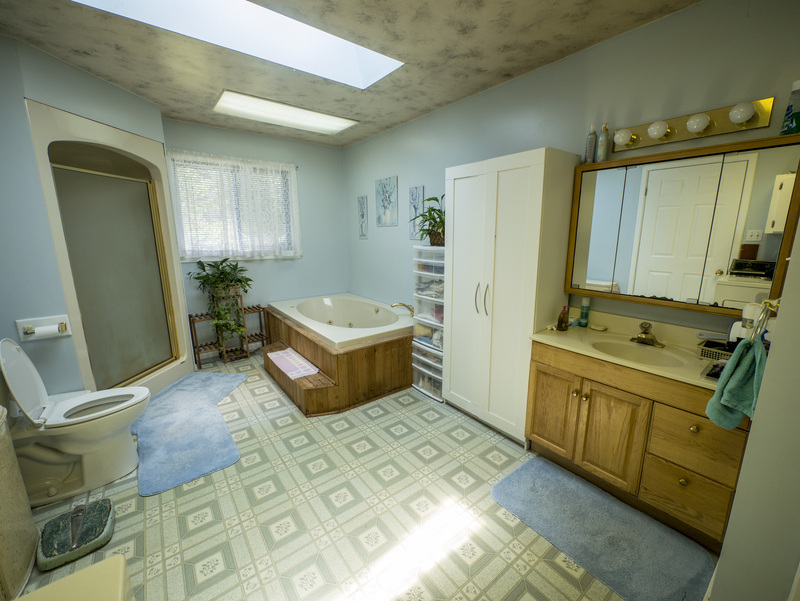 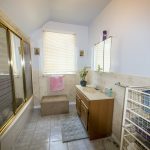 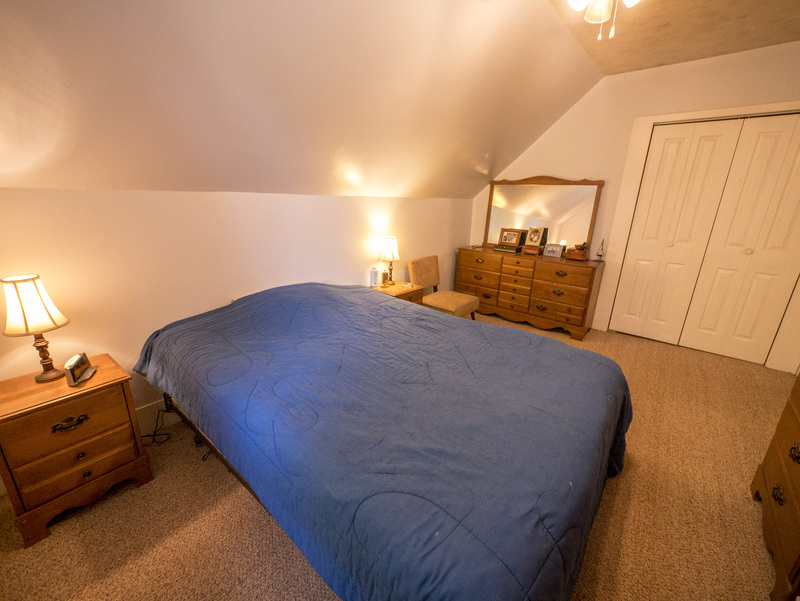 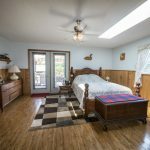 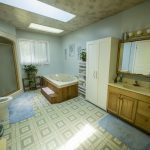 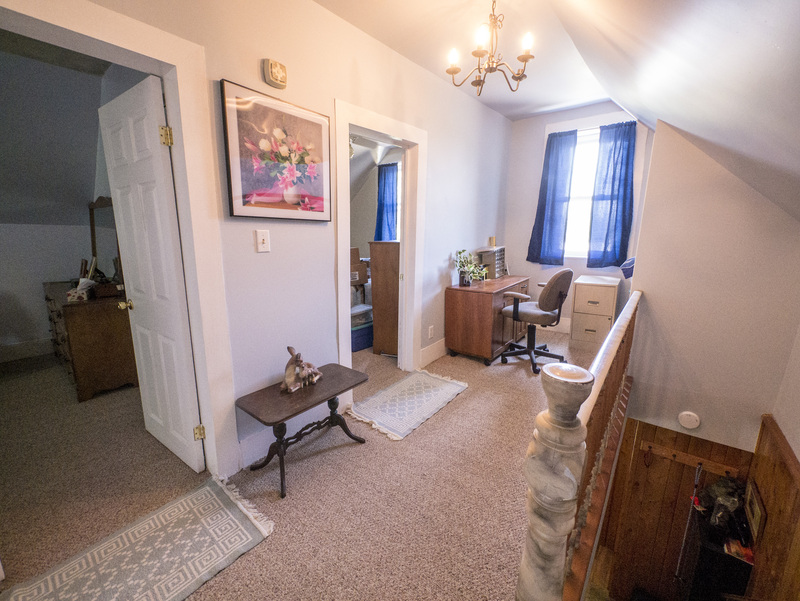 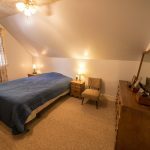 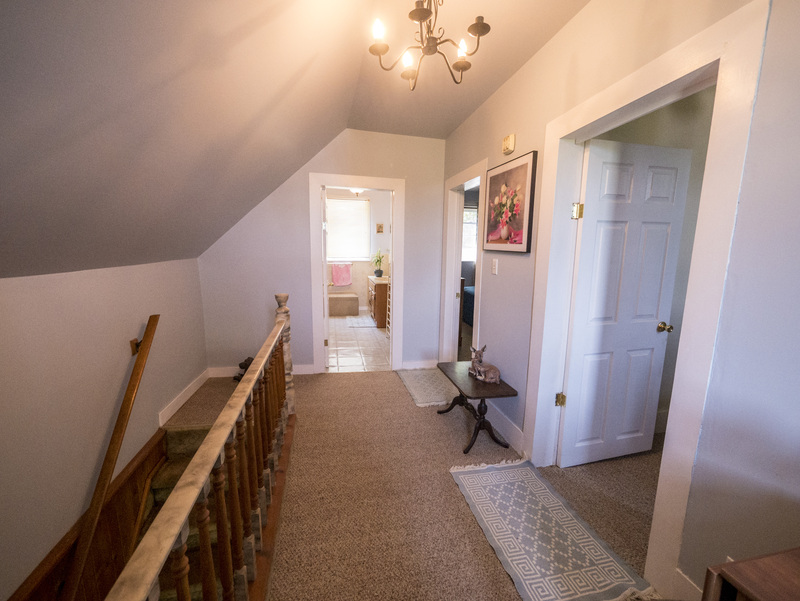 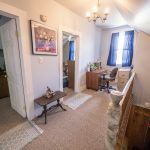 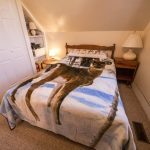 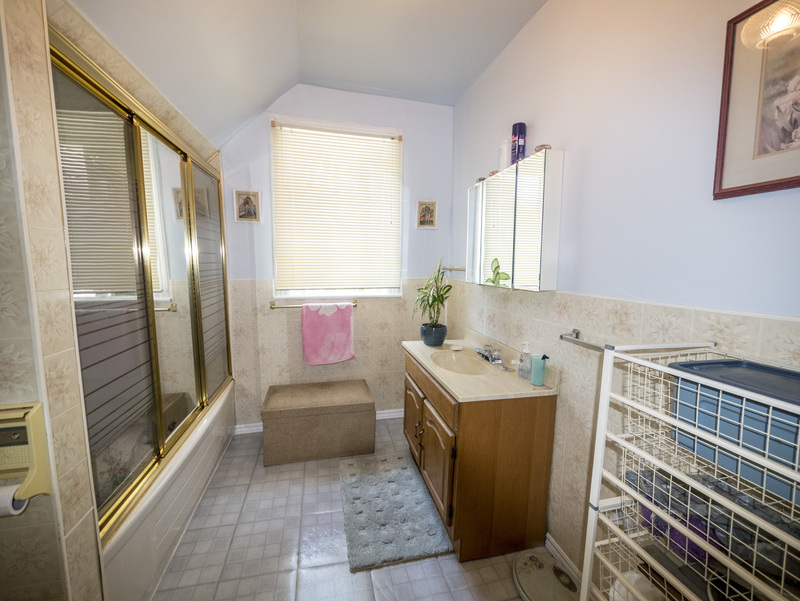 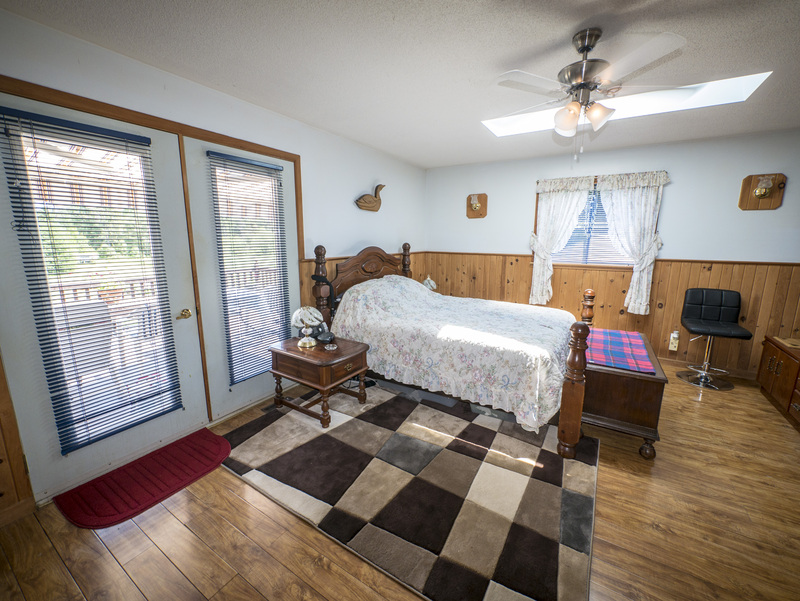 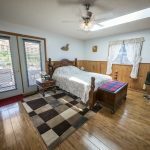 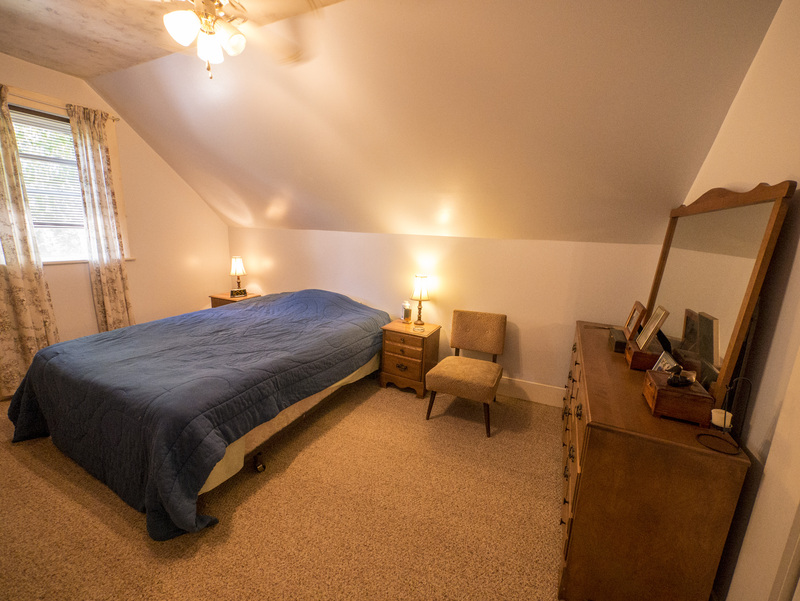 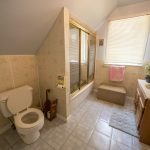 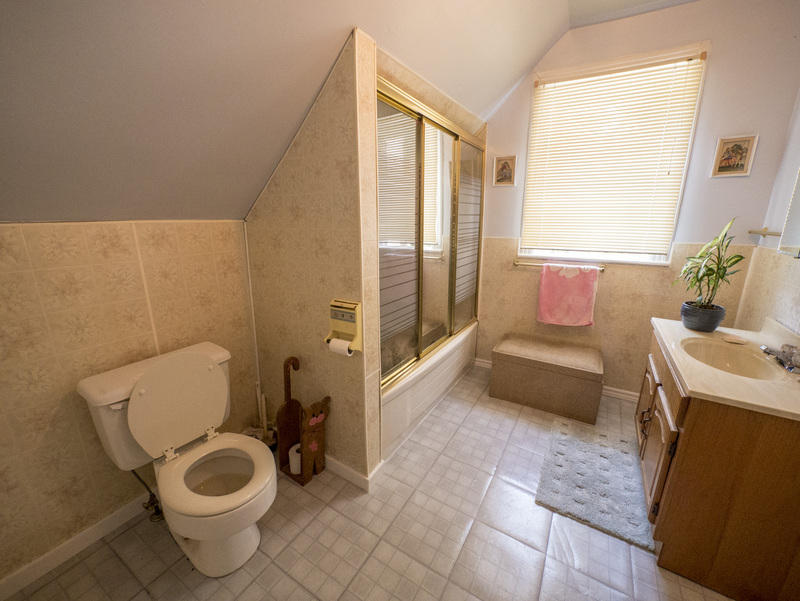 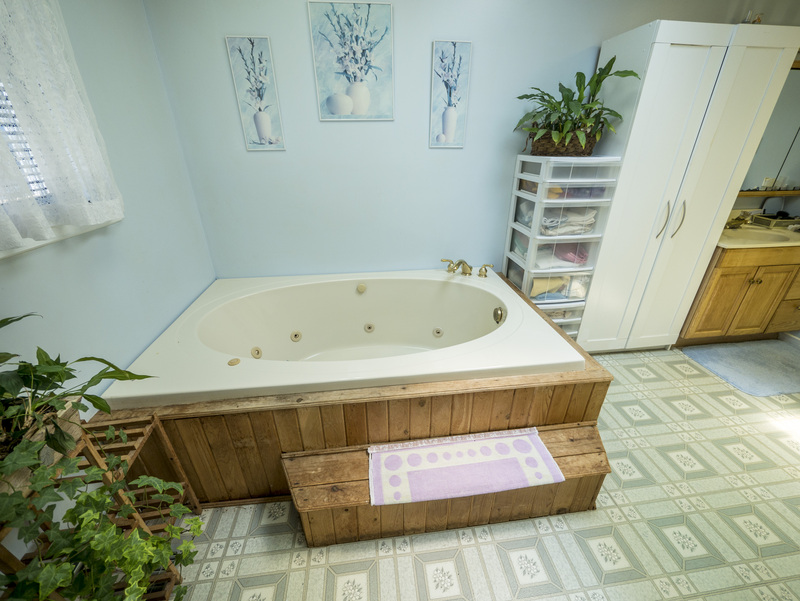 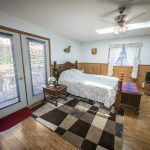 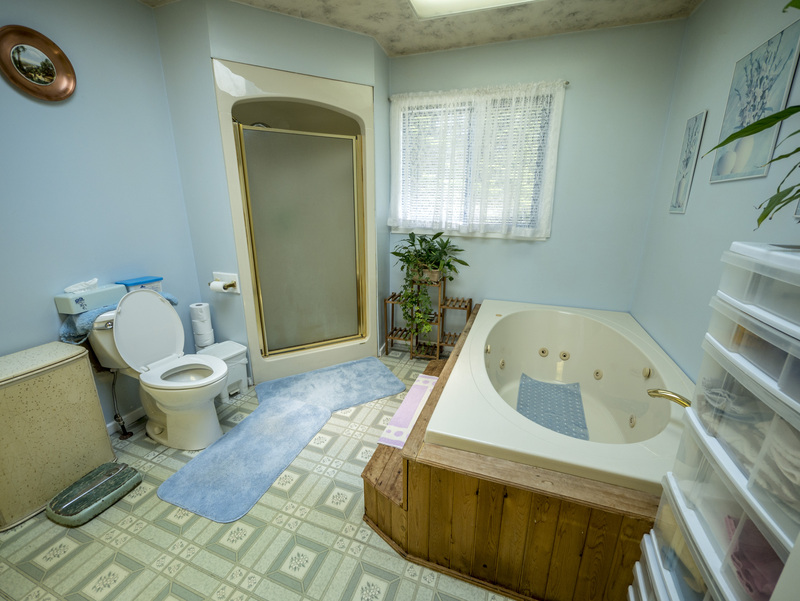 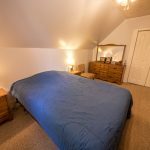 Upstairs features two large bedrooms and and full bath. 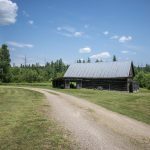 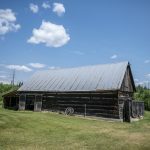 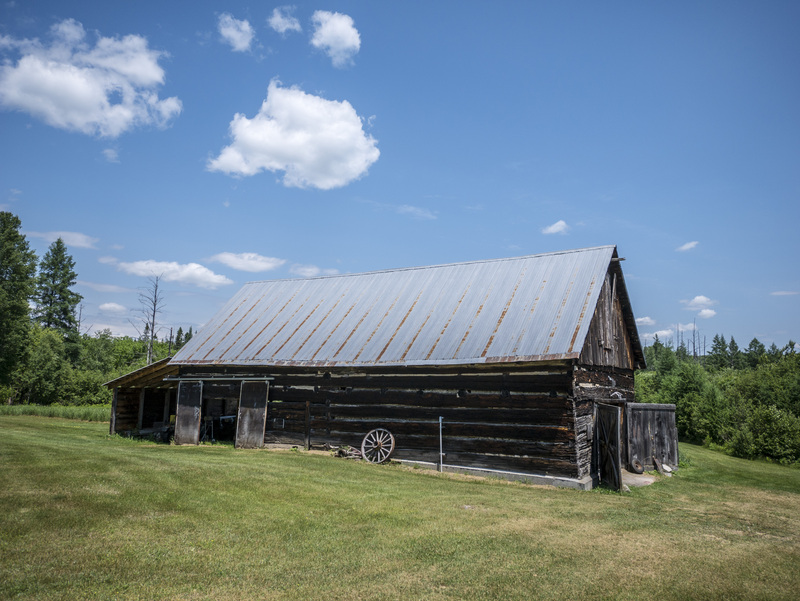 Large barn with poured concrete floor great for storage. 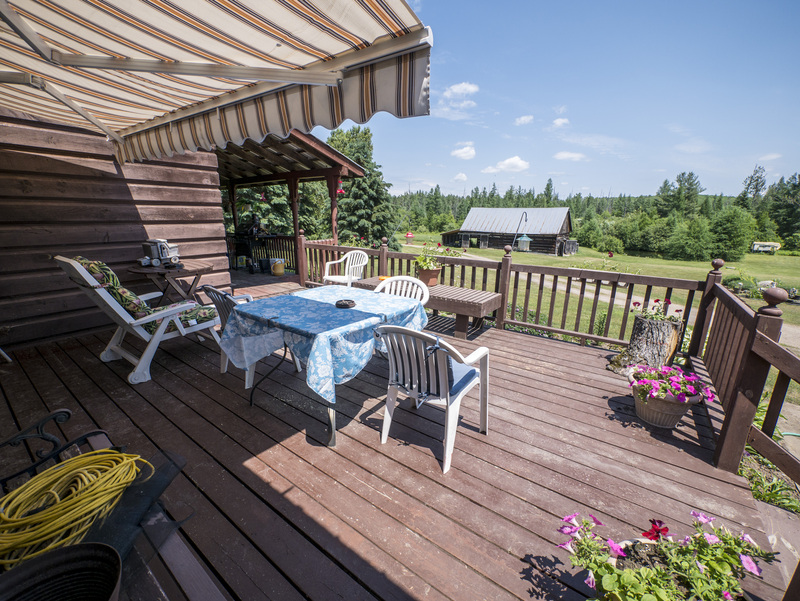 Take a break near your very own fish pond with aerator. 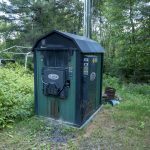 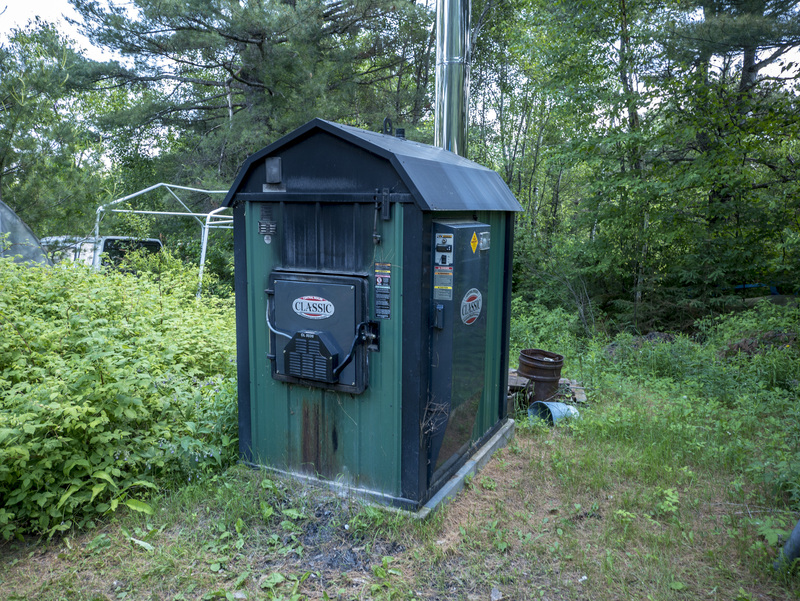 Never have another heating bill again with the efficient “Central Boiler” outdoor wood furnace. 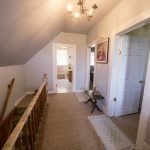 Entire basement spray foamed for added warmth. 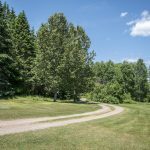 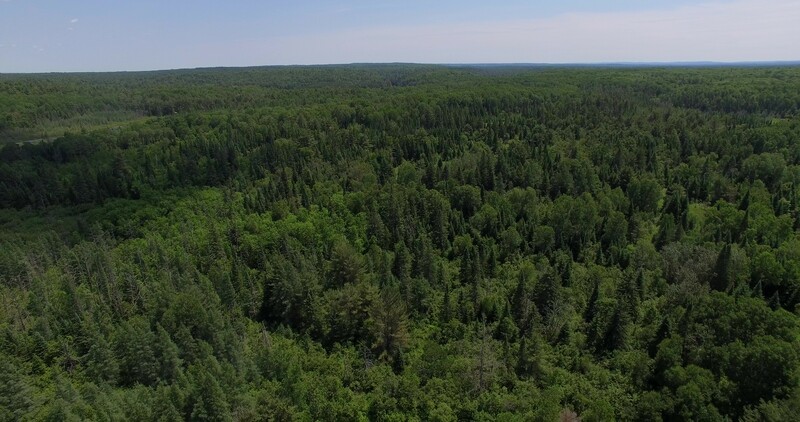 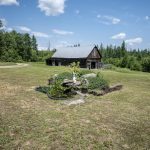 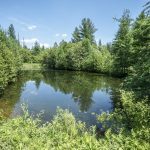 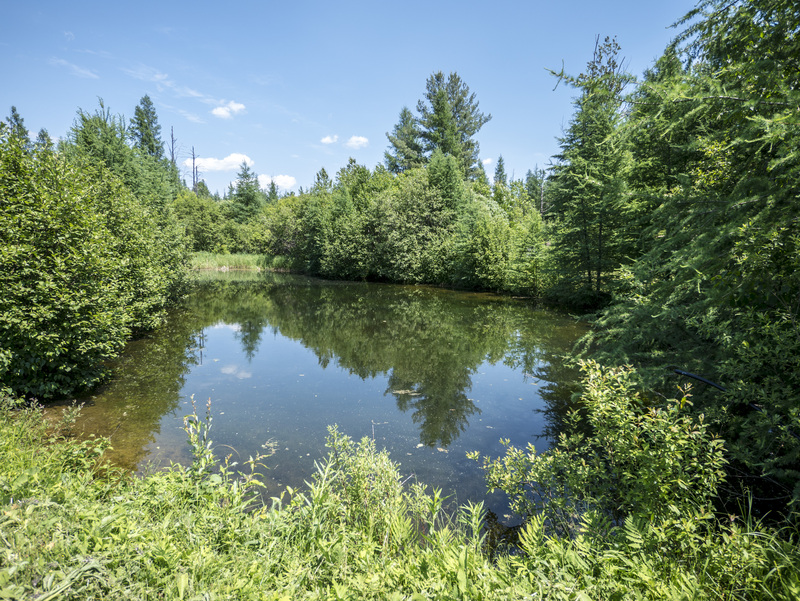 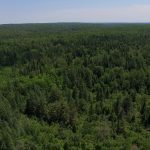 This 90 acre property features a mixed bush with trails throughout and abundant wildlife. 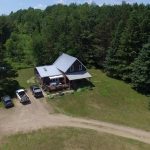 Great hunting area with treestands on the property. 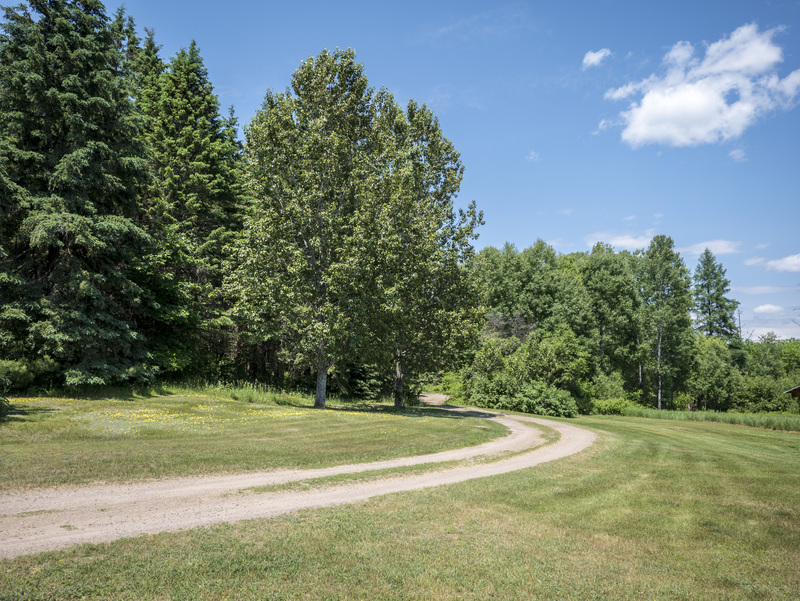 Access to crown land over an unopened road allowance. 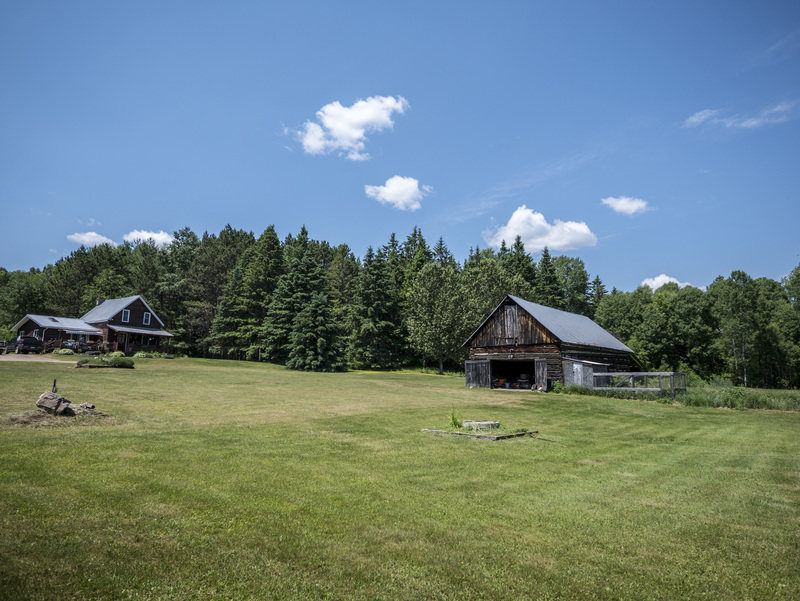 All this just 25 minutes to Pembroke!